After a 30-year hiatus, the legendary Mainstreeters Dragball that transformed Mt. Pleasant is back, featuring Vancouver’s best drag queens, DJs, performers, and Vera Wong as the outrageous Mistress of Ceremonies. 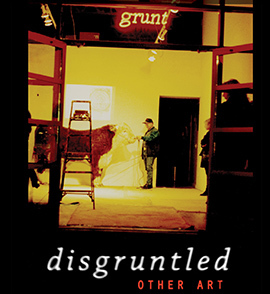 Co-presented by The Grunt Gallery. House rules: Come in drag, or not at all! Bring out your creative best. Performers: Vera Wang, Maria Toilette, Badkitty Lulu, Dairy Queens, Edward Malaprop, Jane Smoker, and Berlin Stiller. DJs: HEAVEN record-spinners Trevor Risk & Patrick Campbell. Visuals by: Paul Wong and Patrick Daggitt. This event is part of Mainstreeters: Taking Advantage, on view at the Satellite Gallery until Mar 14, 2015.
grunt gallery decided to take a field trip to Cate’s Cove to visit Al Neil and Carole Itter’s cabin. Other than Glenn, most of the staff had never visited the little shack located off the water. We first stopped at the bird sanctuary where Ken Lum’s from shangri-la to shangri-la is installed, despite the woods dwarfing the size of the shacks, they are bigger than one might think. 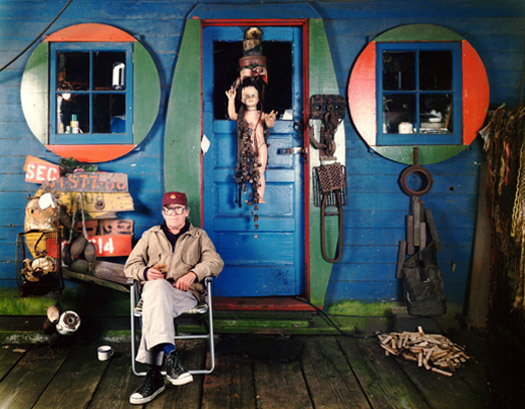 By the way, one of these shacks reference Tom Burrows old cabin, he currently has an exhibition at the Belkin. We then continued up the road to Cate’s Park where Glenn Alteen guided us down a little known path towards the cabin. Considering all of the media attention the cabin has received recently and the efforts from Glenn and the gang at grunt to help increase much needed attention about this amazing piece of history, it was really important for all of the staff to actually visit the site and get a feeling of what that area was all about. This is a sort of evolving sculpture, apparently when the King Tide occurred in December, the water rose to the platform of the cabin but luckily pieces from this work remained intact. The cabin is a single room and it’s heated by a wood stove, it’s entirely made of wood and includes a small kitchen, a living room area, a piano and a bedroom space at the far end. If you want to keep up with what’s happening with the cabin, ‘like’ the Facebook page here. Photo from the Vancouver Sun Article | Vancouver artist and jazz musician Al Neil has been occupying a cabin by the waterfront in North Vancouver for decades. The cabin is slated to be removed by Jan. 31 to make way for property development. Photograph by: Jenelle Schneider, SUN. See all here. “For over 150 years squatters — artists, sailors who had jumped ship, bohemians and people unable or unwilling to pay rent — have made improvised homes for themselves along the shores of the Fraser River, Vancouver Harbour and Burrard Inlet. Many were simply looking for a place to live, but others, including novelist Malcolm Lowry, poets Earle Birney, Dorothy Livesay, and Al Purdy and whale expert and Greenpeace founder Paul Spong used their homes as sites for important creative work. More recently photographer Stan Douglas and visual artist Ken Lum have created works based on the homes of artists on the Burrard Inlet foreshore. 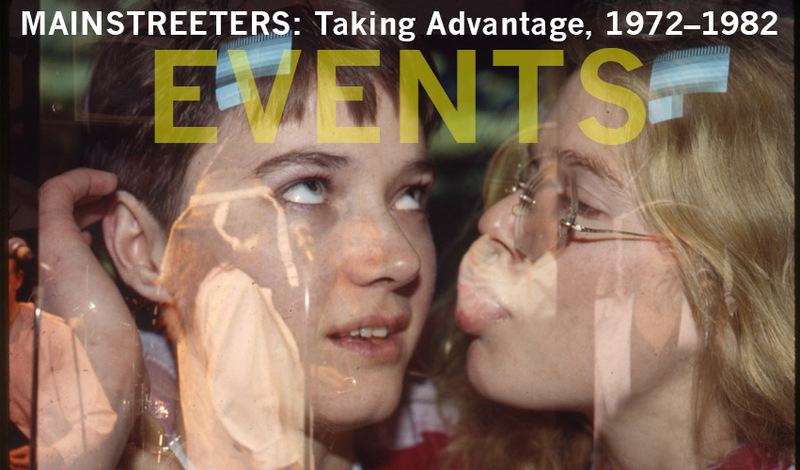 MAINSTREETERS: Taking Advantage, 1972–1982 exhibition is at Satallite Gallery. Read more. The yellow table served as a bar, with wine kept in the cabinet next to the dishwasher, and beer stacked in the fridge to cool. The kitchen is ready for something that hasn’t happened yet. Drinks, music,and merriment! 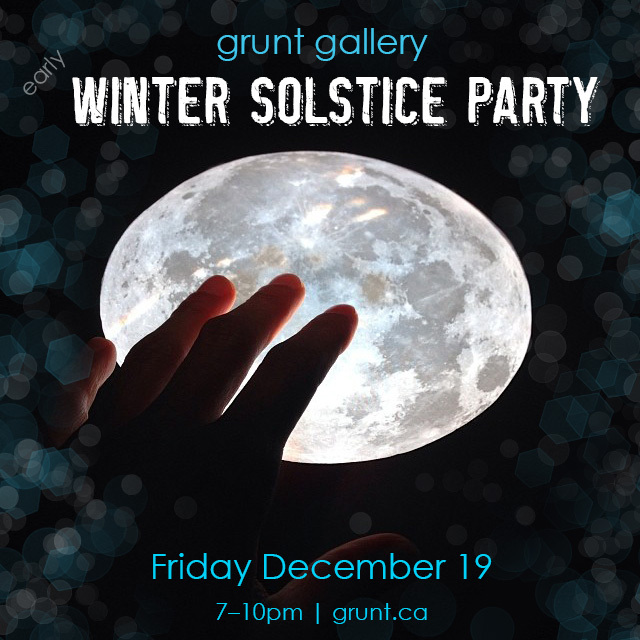 Join us on Friday December 19th for our Annual Solstice Party. This is also the closing night Julia Feyrer’s Kitchen exhibition, we hope to see you there! There’s two stories I want to tell, or rather, steal. Sometimes I like to think of the way things might have been, existing, wonky twin-like, alongside the way things are. Time is a bit more elastic in this version of history and so I ask you to consider, for a moment, a scorpion in your drink. This is where things get really elastic. How do 30 years of history, exhibitions, performances, interactions, parties, arguments, meals, fundraisers and sundries make their way into a sculpture? (Hint: they don’t, not really.) But somewhere between the six-pack and the two-pack the sculpture got made, and this gallery flourished, and here all of us are. If we are in the business of imagining, then let’s imagine that Kitchen uses time as sculptural material. That time, like plaster, can be spread out and coaxed into new configurations, played out in the space of both perception and an exhibition. Feyrer interprets what is recorded (and what falls through cracks), making surfaces and shapes anew. This is the second of three texts, to be released over the course of the exhibition.